We all have traditional foods we eat for the holidays, recipes that are passed from generation to generation, old family recipes that we cherish and remind us of who we are and where we come from. 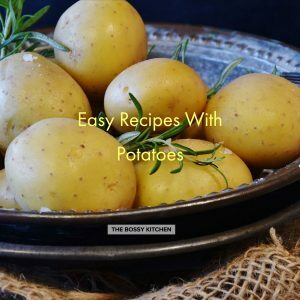 For this reason, when I created this list of some traditional recipes from around the world, recipes that many fellow food bloggers were happy to share with me, I tried to avoid the trends of gluten free, keto, vegan, vegetarian and other diets that are popular on the internet. There is a place and a time for all of them, but for Easter, I wanted to bring back the traditional, authenticity of the Easter recipes we grew up with and we still love. When I think traditional Easter recipes from around the world I think appetizers, fresh greens and vegetables, slowly roasted meats, sweet yeast breads, colored eggs, and beautiful desserts. Easter is a day to celebrate life and the beginning of Spring. Family and friends are gathering together and indulge in good foods that are traditional for them. So, here is my collection of Easter traditional recipes from around the world. We all have traditional foods we eat for the holidays, recipes passed from generation to generation that remind us of who we are and where we come from. 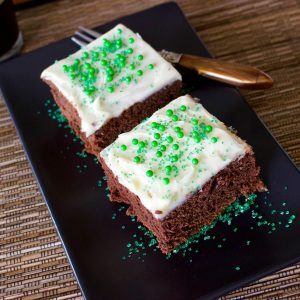 I created this list of some traditional Easter recipes from around the world, to bring back the traditional, authenticity of the Easter recipes we grew up with and we still love. 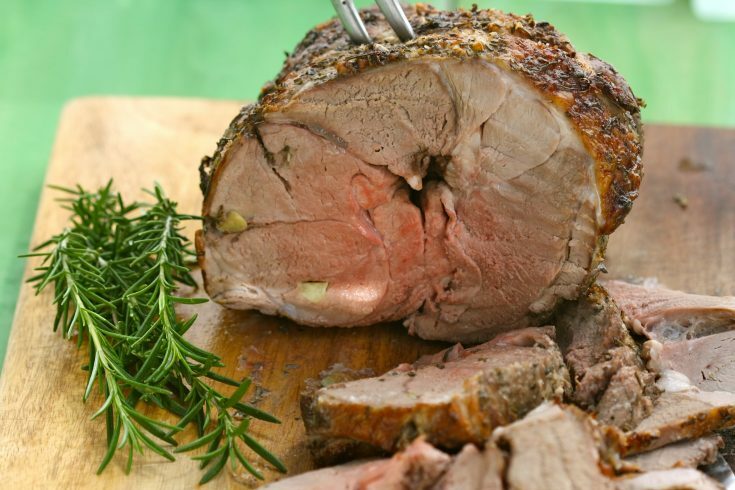 Leg of Lamb with Fresh Mint Sauce is roasted with rosemary and studded with garlic. It’s the perfect Easter meal or Sunday supper. 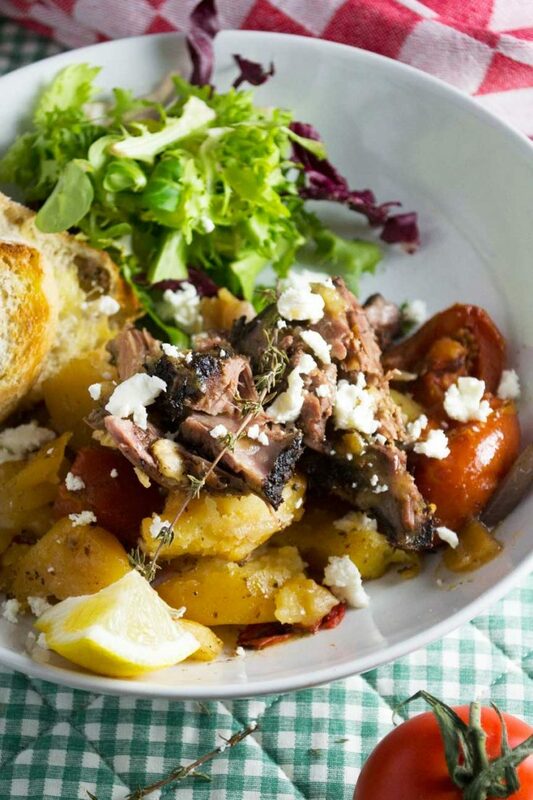 This Greek lamb is a perfect meal for entertaining. Slow cook for hours, but with hardly any hands-on attention. Such an easy and delicious way to impress your guests! 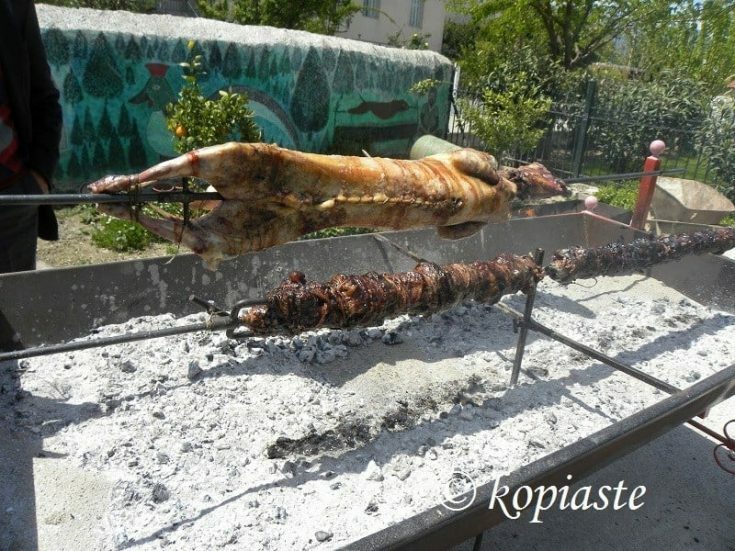 Ovelias is a Greek Easter tradition where a whole lamb is roasted on the spit. 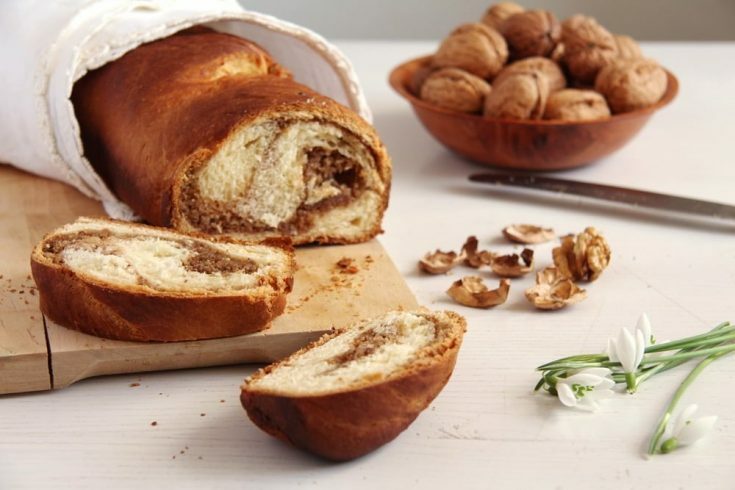 Cozonac – a delicious sweet bread typically filled with a walnut filling, this is the most traditional sweet thing you will find in every Romanian family on Easter and Christmas. It is normally filled with a walnut-egg white filling, but you can actually find many other ways of filling it according to your liking. 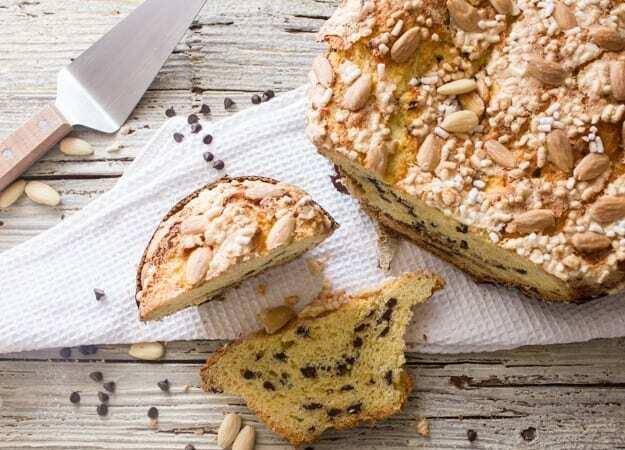 Colomba Italian Easter Dove Bread, a delicious sweet yeast bread, bake it with your favorite fillings, chocolate chips, candied fruit, raisins or even plain. 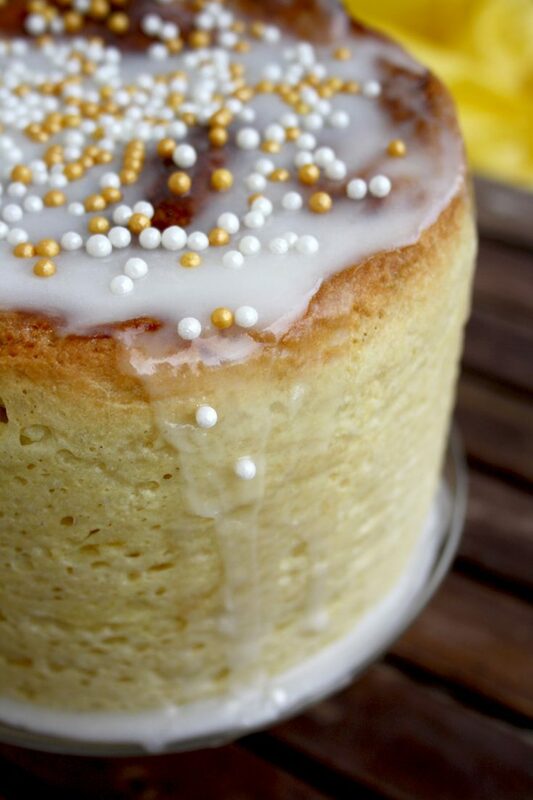 The perfect sweet bread for Easter breakfast, brunch or even dessert. 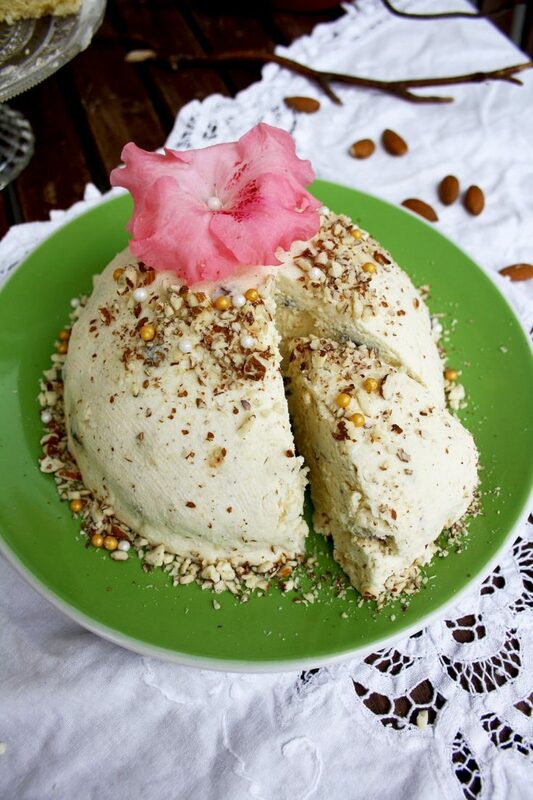 Traditional Russian Easter paskha, a festive dish made of cottage cheese (tvorog), butter, dried fruits and vanilla. 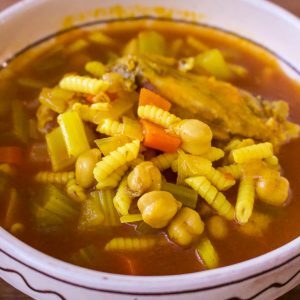 This paskha recipe is healthy and incredibly delicious. 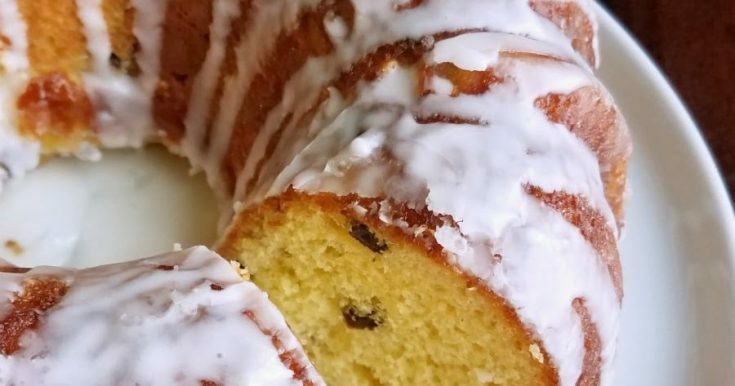 Serve it as a spread for sweet Easter bread (kulich) or as a dessert. 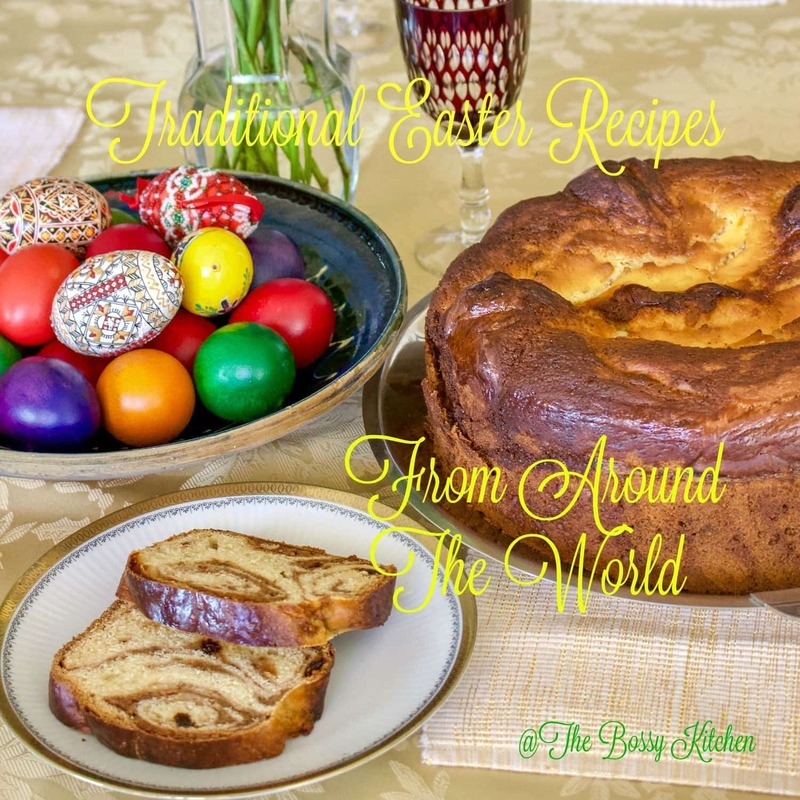 Easter Paska Bread – My Nana’s recipe for this Eastern European egg bread. I look forward to making this all year! 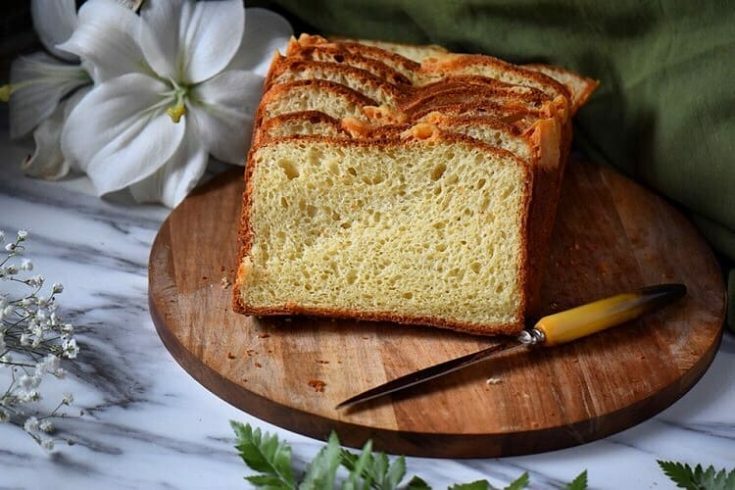 This fluffy and eggy Italian Easter Bread, Pane di Pasqua, is slightly sweet and bursting the with flavors of citrus and anise. 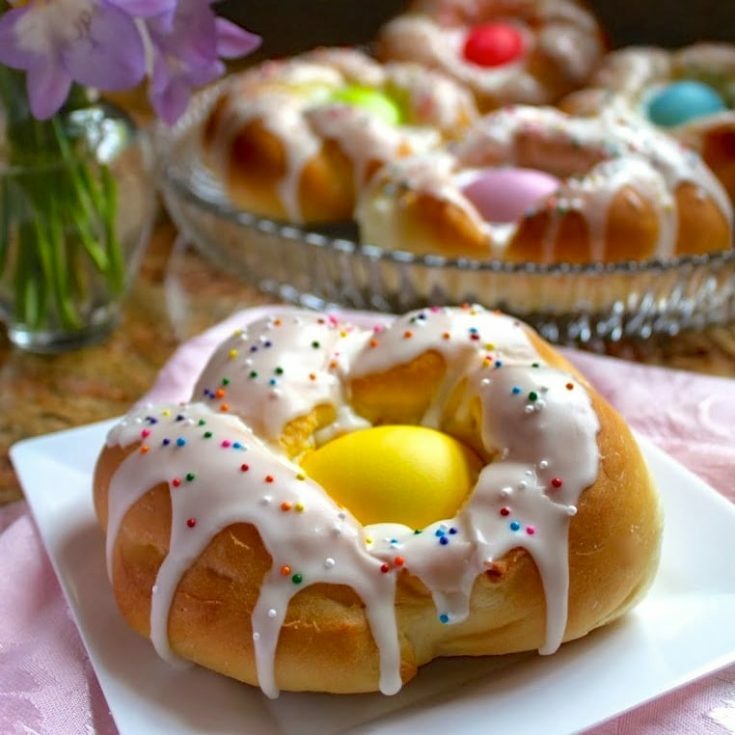 Individual Italian Easter Bread Rings are baked around an egg and decorated with icing and sprinkles. 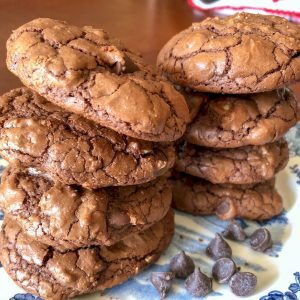 Not only are they really easy to make, but taste absolutely fantastic. 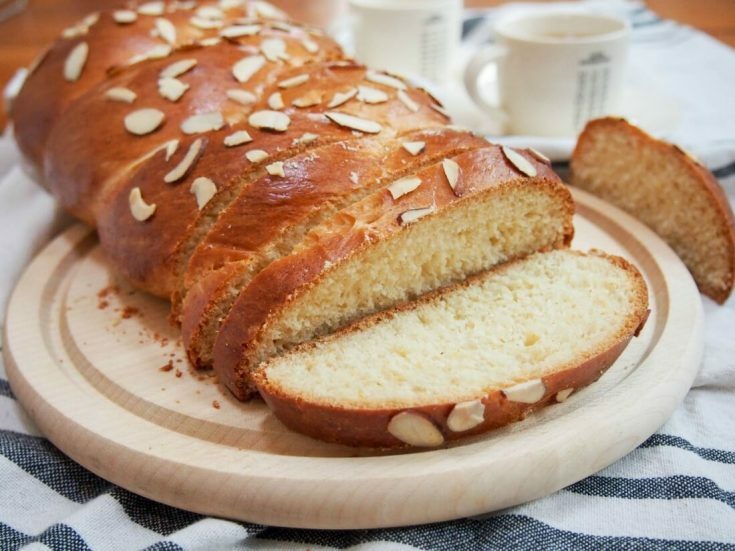 Make one large ring if you prefer, but this authentic, traditional Italian Easter bread will elate children and adults alike! 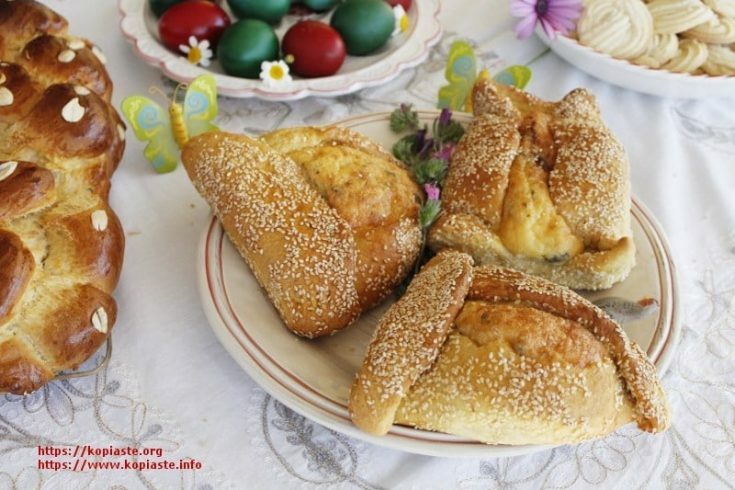 Tsoureki is the traditional Greek Easter bread that’s a deliciously soft, gently sweet yeast bread similar to brioche or challah but with it’s own distinctive flavor. 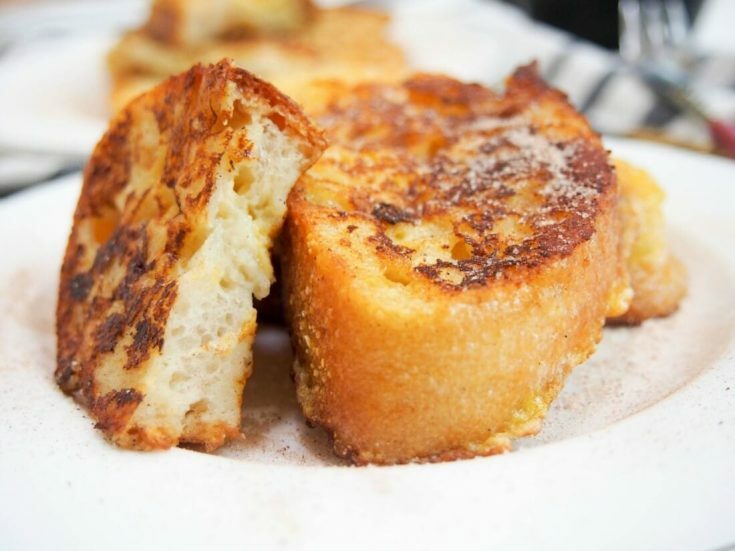 It’s wonderful enjoyed on it’s own when fresh and leftovers make fantastic French toast. 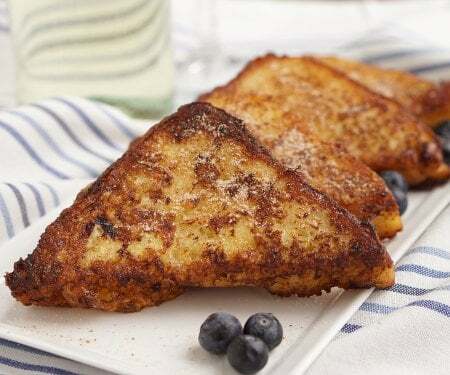 Spanish French toast, torrijas, is traditionally served during Easter, but there’s really no reason why you shouldn’t enjoy this tasty treat any time of year. Soft inside, crisp outside and gently and warmly flavored, it’ll be love at first bite. Leave it to the Spanish to think of using wine to soak their French Toast! Torrijas are a traditional Lent and Easter treat made from soaked bread that is deep fried and served with cinnamon sugar or honey. You’ll want to give this version of French Toast a try! 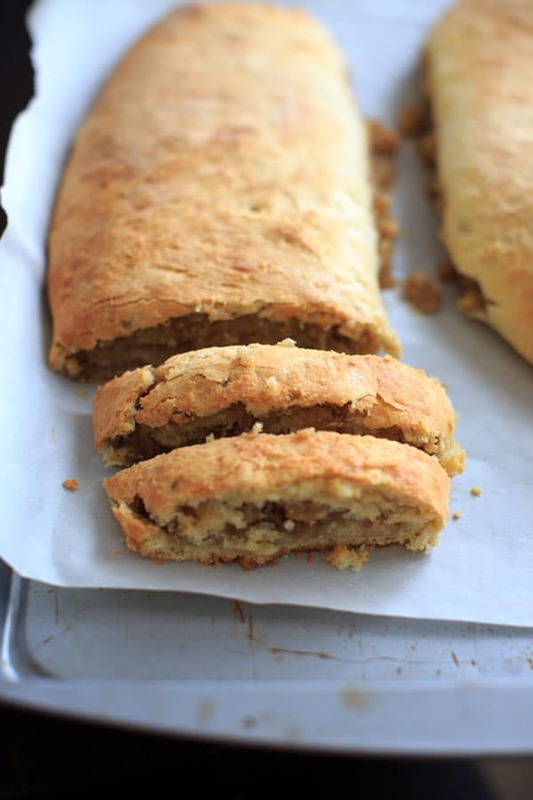 If bread and cake got together, fell in love and had a baby... this would be it! 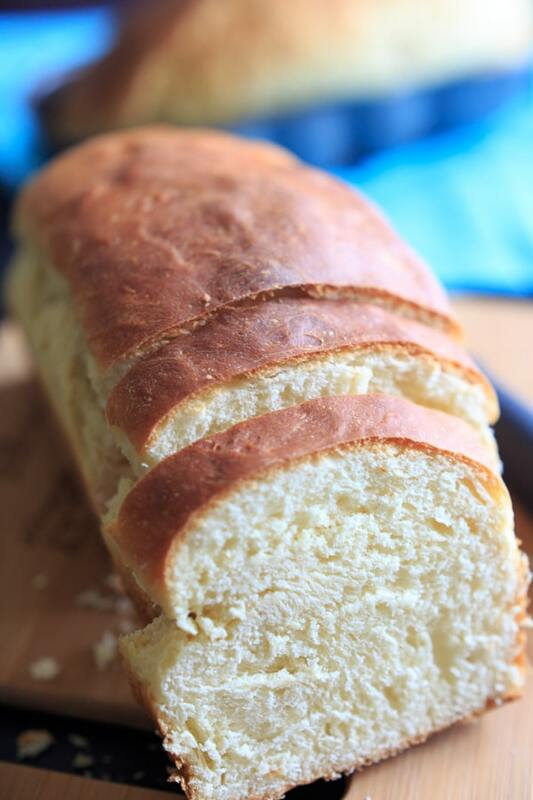 It is a yeast bread that is just sweet enough and almost has the texture of a traditional cake. It is amazing that this even works the way it does. 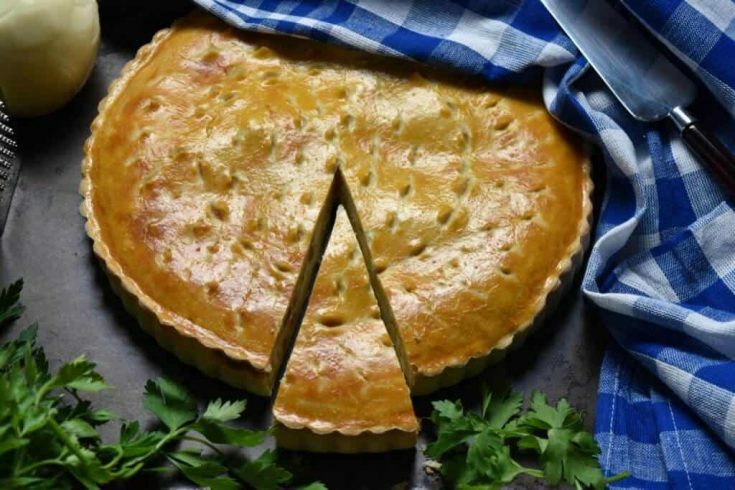 Traditional Italian Easter Pie made with eggs, referred to as pizza rustica in Italian, is a typical Italian Easter creation. 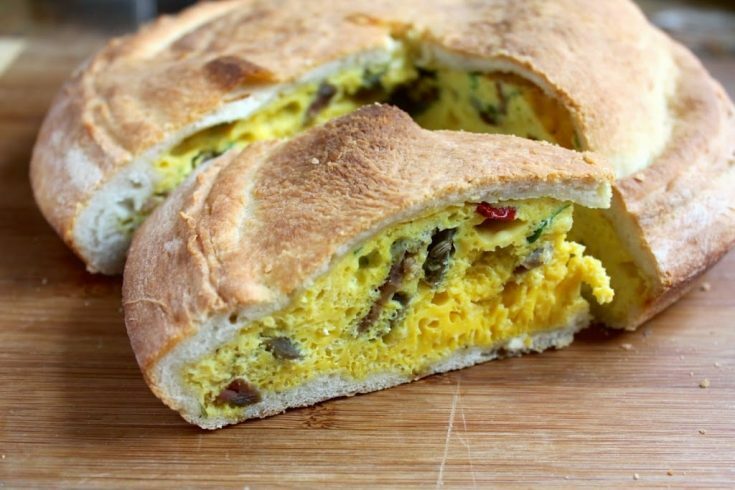 Made with pizza or bread dough and filled with beaten eggs and cured Italian sausage, it’s a fabulous dish that everyone loves. 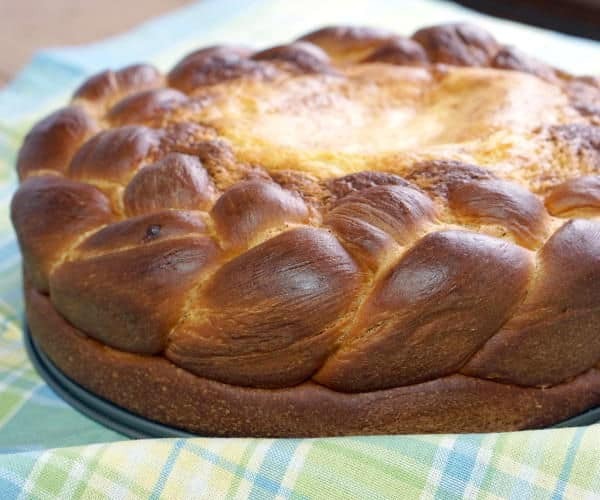 Torta pascualina is originally an Italian pie that has taken up residence in Argentina and Uruguay as a popular Easter dish. 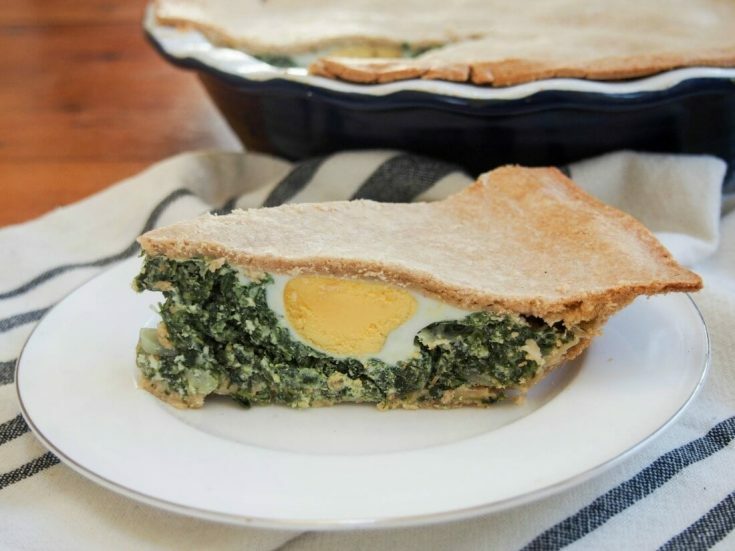 Whenever you serve this, it’s a delicious combination of cheeses, spinach and egg, wrapped up in crisp pastry. This recipe was created in partnership with the dairy farm families of New England. 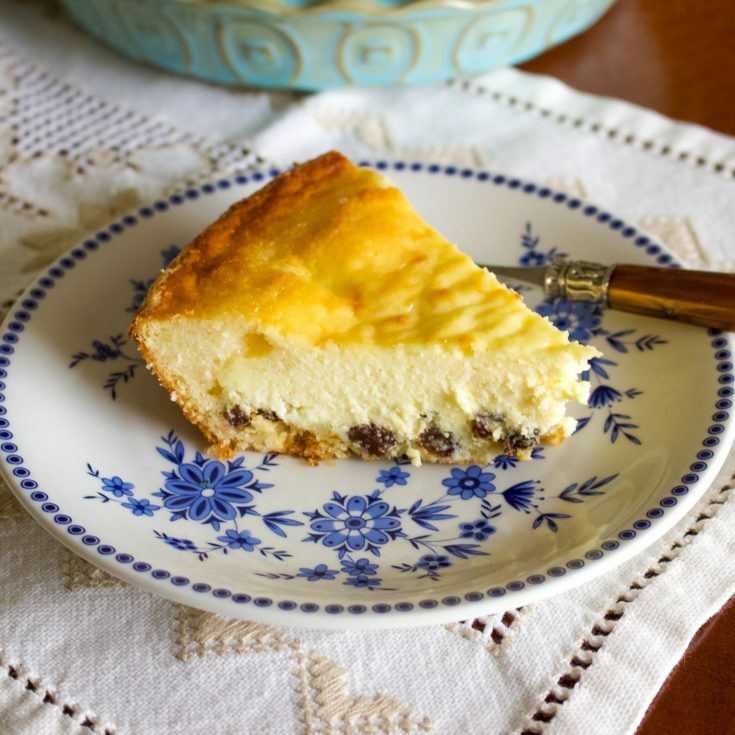 A delicious easy recipe of an Easter Romanian cheesecake. 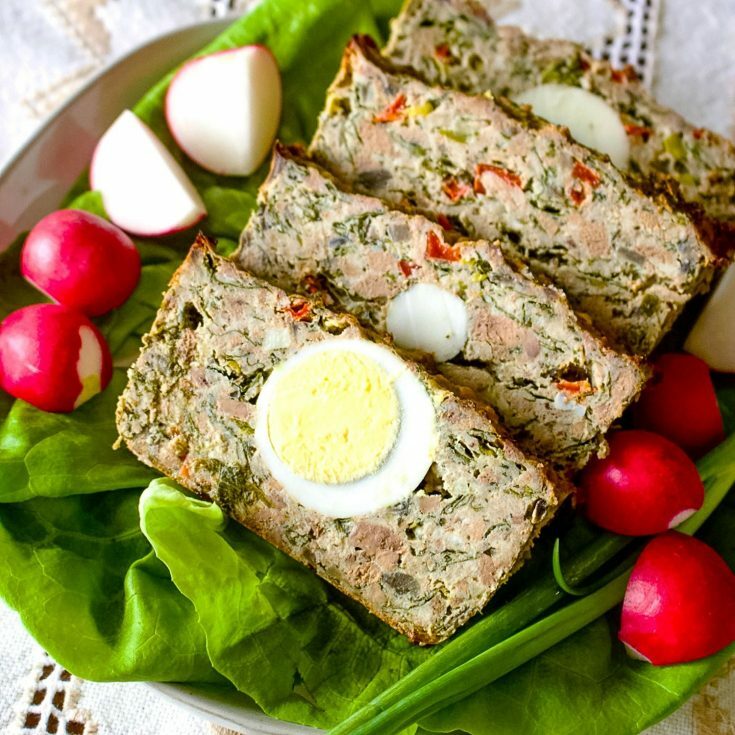 Traditional Romanian Easter appetizer. This recipe is an easier version of the original one made with lamb meat and organs. Finnish Cardamom Pulla Bread – A light and delicious loaf of Finnish cardamom bread! 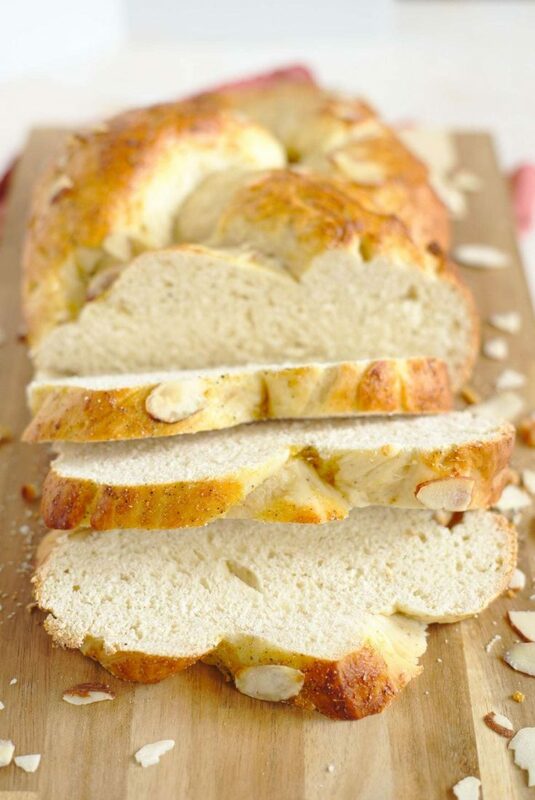 This cardamom bread dough braided into a beautiful loaf and topped with a cardamom wash and almonds. Perfect topped with butter or jam for Easter breakfast or weekend brunch! Doing this round up I learned a lot about other people’s traditions and recipes they use to celebrate Easter. In my house, we celebrate an American-Romanian Orthodox Easter. Romanians do not have the egg hunting tradition and I am glad, because I live in Minnesota and when Easter comes it is usually pretty cold and snowy, which doesn’t make the egg hunting very pleasant. We traditionally eat lamb, but chicken is also on the list sometimes. 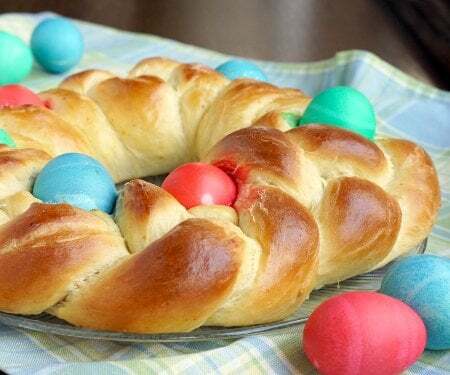 We make the yeast bread Cozonac(you have a recipe in this post), we color eggs and have lots of fresh vegetables, salads, and desserts. Thank you to all who participated in this round up! Your recipes are fabulous! Happy Easter everyone! This is a fabulous round up! What a great way to travel the world from our own kitchens! 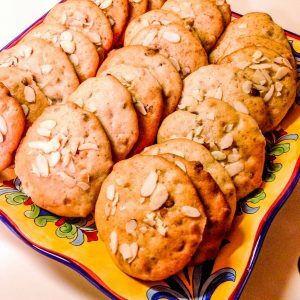 THanks for sharing and for including my Pizza Rustica and Individual Italian Easter Bread Rings! 🙂 Happy Easter! 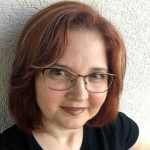 Hi Christina, You are very welcome and thank you for your kind words! I just wanted to bring back traditional recipes that people still enjoy. I wish I had more options to choose from, but this is a good collection that I like. Feel free to share it with your social media followers. And thanks for visiting! Ooooh, what a treat. I am pinning this to try few over easter. 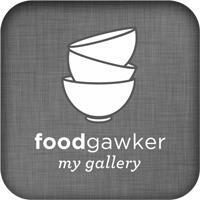 Thank you, there are so many awesome recipes out there. I really liked doing this round-up. Thank you for visiting and feel free to share it with your social media fans.